For those who prefer the intensive course, rather than the once-a-week approach, we teach the Beginner, Next Step, Intermediate, Improver, Improver Play and Advanced Courses in a weekend. Includes lunch both days, 10.00 - 16.30. Dates of all weekend courses now fixed until the summer of 2014. Next Step is an essential practical course, consolidating and extending the basic principles covered in Beginner. It is also suitable for those who have played some Bridge outside. Free Club membership for four months is included. Essential is our most popular course, Intermediate covers all basic aspects of the game. Many repeat it – and all say it was most worthwhile! Once you’ve finished Intermediate, give Supervised Gentle Duplicate a try – help with every bid and play whilst moving around meeting new people. make a big difference to your game. Improver features all the basic conventions to equip you for a decent game. I have noticed a huge rise in the level of those who have taken the course. There are six carefully constructed set deals per week. Improver Plus is a universally well-received course and practises the bidding themes of Improver, whilst introducing exciting and essential play themes to improve your game. Once you have completed the Improver Play course, you are well equipped to face the big wide world of ARBC Gentle Duplicate and beyond. Repeat viewing highly recommended, especially for course-junkies. Advanced is suitable for duplicate players, or experienced social players, I have thought very carefully about the themes. They will surely illuminate and fascinate. Advanced Play has been recently rewritten, with new themes, new deals and new handouts. I am sure you will find it really quite eye-opening and lots and fun. Advanced Defence: A good defender is a popular partner – and a winner. See 48% turn into 58% in a gem of a course. 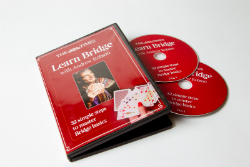 Caroline’s Conventions [Pay by Session - £20, Autumn and Spring term only] Caroline invites you to practice some key conventions that will improve your Bridge no end. With such a charismatic teacher, how can you turn her down? Caroline’s Revise & Play [Pay by Session - £20, Summer term only] Week by week, Caroline teaches you conventions that help you to bid those tricky hands - Great fun. 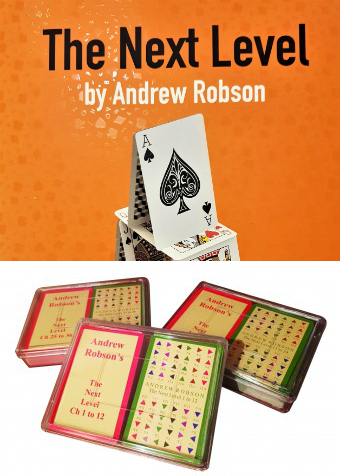 David’s Delights [Pay by Session - £20] Some wonderful, instructive deals from our Bridge whiz, perfect for Duplicate players.